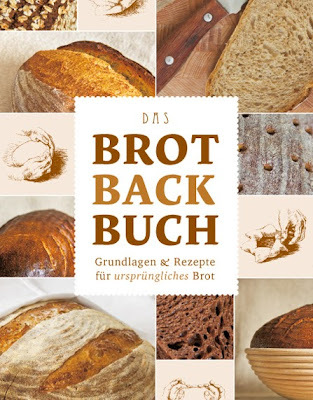 Die Vorfreude ist vorbei: das langersehnte Buch von Lutz Geissler: Das Brot Back Buch ist erschienen. 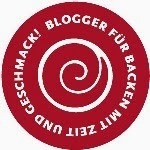 Die Suche nach Rezepten, die sich gut in den Alltag integrieren lassen, insbesondere wenn Gäste über Nacht bleiben, ist nicht immer einfach. Eine weiterer Meilenstein ist die gnadenlos ehrliche Kritik von Kindern. 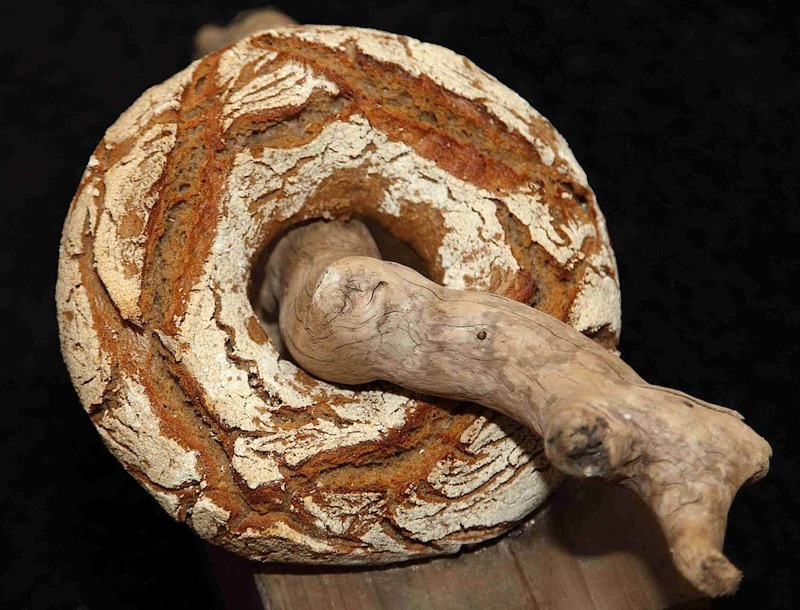 Keine Spur von Mitgefühl dem Hobbybäcker gegenüber - Brote oder Brötchen müssen dem Vergleich mit professioneller Backware standhalten. Search for recipes that can be easily integrated into everyday life, especially when there are guests overnight in our home is not always easy. A further milestone is the honest feedback of children. 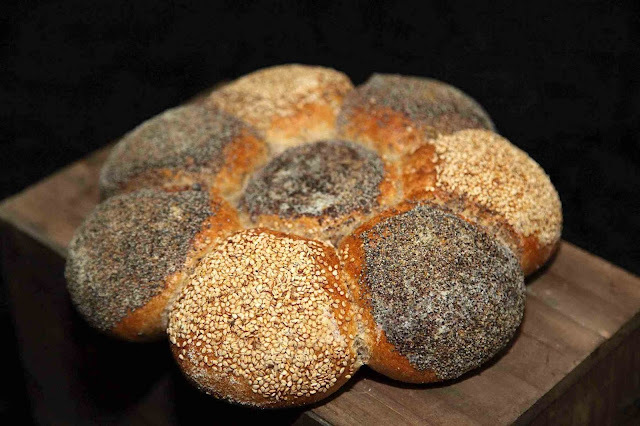 No trace of compassion for the home bakers - bread or rolls must bear comparison with professional bakery product.I wanted to make fresh poppy and sesame buns (next three breads) to bring to the breakfast table, without getting up in the middle of the night. I wanted to be a good role model to the children here and prove: yes, bread and rolls can also be prepared at home and they taste great. No easy task. 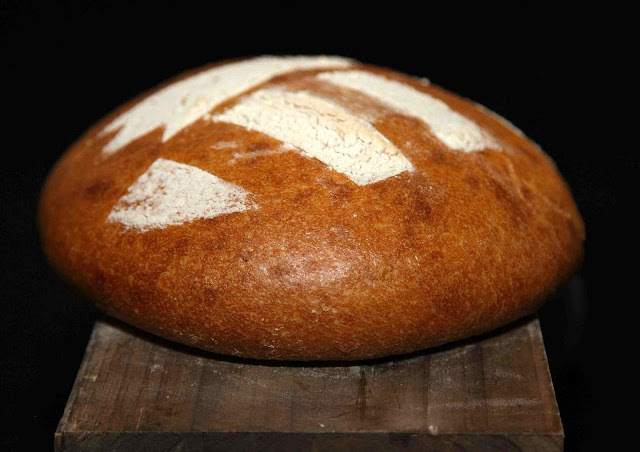 I also had no time to bake a test series and so I went straight to Lutz on his Plötzblog. 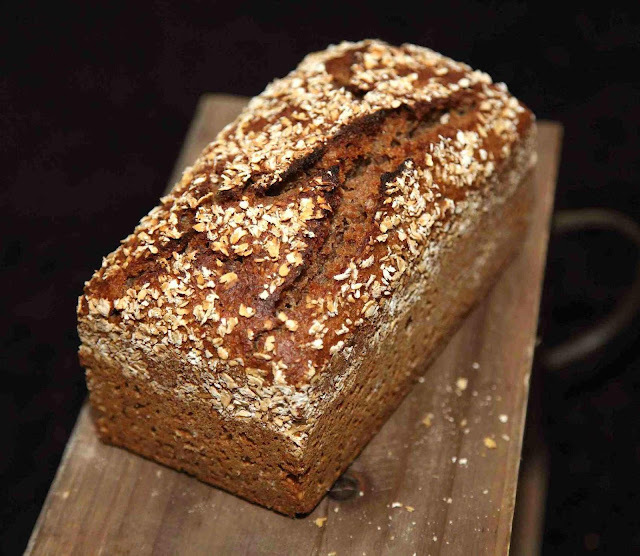 Here I know that the recipes work and are tested to work at home as well.